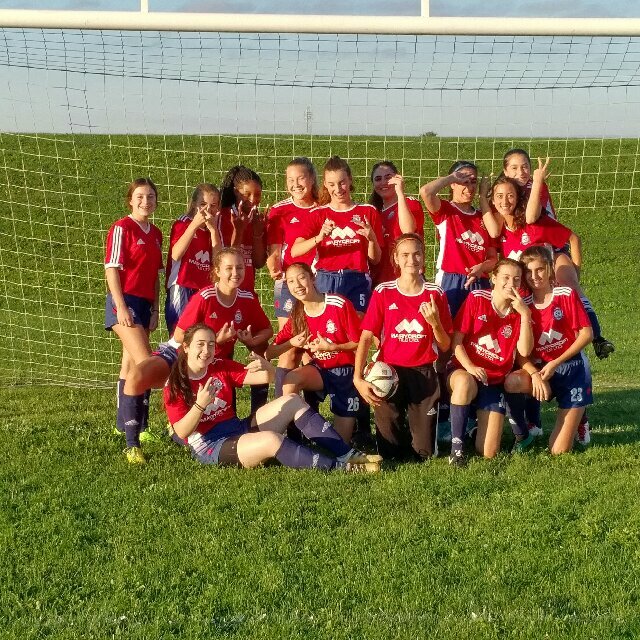 If your daughter was born in 2002 or 2003 and would like to continue her soccer development in a Rep level program please fill out a Player Form found on our website's tab or contact us directly. Thanks to Grand Alarms for their continued support! Thank you Aspen Ridge Homes!